Location, Location! Cabarrus County Schools! 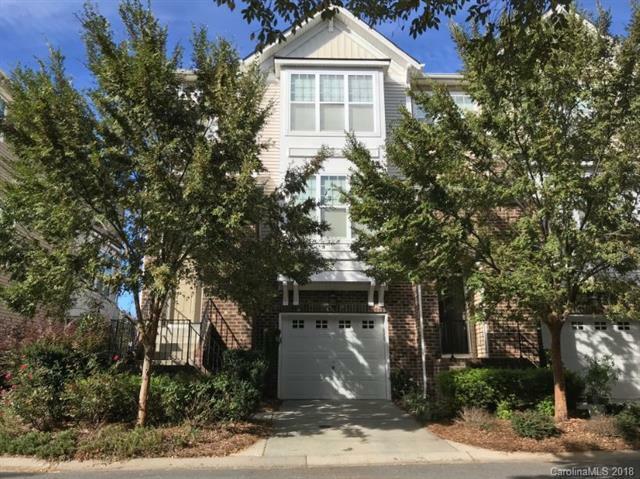 Beautiful 3-story end unit loaded w/upgrades & enjoy the most private & peaceful views off your patio & deck, an extremely rare combination in Skybrook. Lower level features large bedroom w/brand new carpet, en-suite bath, walk-in closet & walkout patio. Main floor offers upgraded kitchen w/breakfast bar, ample cabinetry, granite countertops & tile backsplash. Kitchen opens into dining area w/wainscoting & the large great room w/fireplace & deck overlooking the pond. Carpeted office off the kitchen offers added convenience. Upper floor features 3 bedrooms, laundry & 2 baths. Spacious master comes with trey ceiling and the master bath features a large garden tub, dual vanities, walk in shower & tile floor. Within walking distance to all the amenities available in the community: Walking Trails, Pools, Fitness Club, Tennis, Golf & Playground. Ideally located and convenient to Concord Mills, Birkdale, restaurants, interstate hwys & Lake Norman.